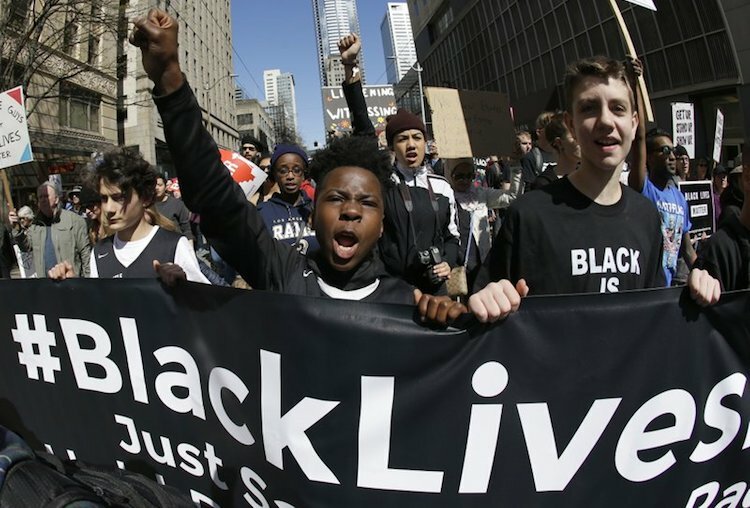 SYDNEY (AP) — A Black Lives Matter co-founder called on Australians to make a courageous stand and heal the nation’s racial problems and said Wednesday the U.S.-based movement was committed to the global struggle of the black race and solidarity with Australia’s indigenous people. Jackie Huggins, co-chair of the National Congress of Australia’s First Peoples, said Black Lives Matter resonated with many Aborigine and Torres Strait Islander people, who comprise less than 3 percent of Australia’s population but more than 25 percent of its prison population — 33 percent in the case of women. “Many people know about the mass incarceration of people of color in the United States, but most aren’t aware aboriginal and Torres Strait Islander people are the most incarcerated in the world,” Huggins said.